There’s nothing like having the best of both worlds when it comes to a throw pillow, and who doesn't love an eye-catching accent pillow made of 100Percent polyester, this is the crème de la crème of all throw pillows. It's where comfy meets uber-stylish. 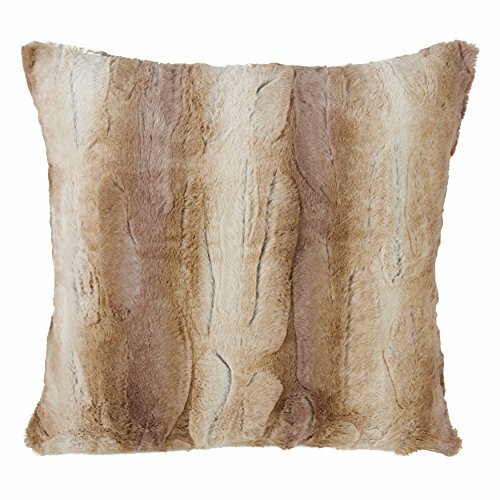 This square-shaped, animal print, faux fur, decorative pillow is fashionably fluffy and just what the couch Doctor ordered.